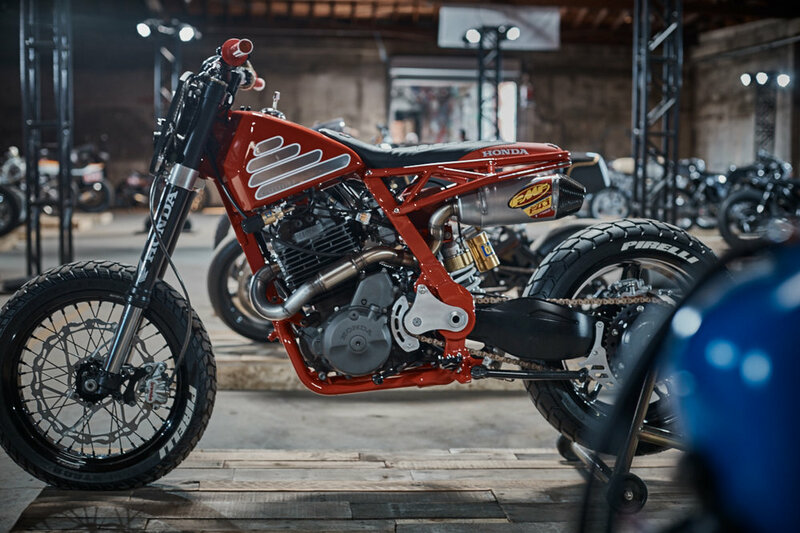 Ironically, Pagnol being a “north” SoCal brand 1.3 hrs north of Los Angeles in Ojai CA, I’ve never been to the Outliers Guild moto show in Los Angeles for one reason or another. 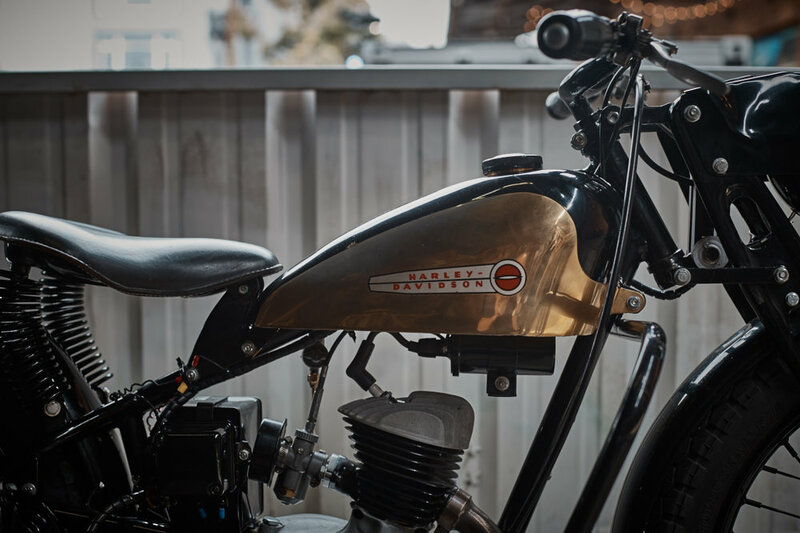 This year my good friend Hugo Eccles from Untitled motorcycles needed a hand with a van to bring his beautiful green “Fat Tracker” Moto Guzzi built from its owner in Redondo Beach to the show and this was the perfect excuse to come and check it out. 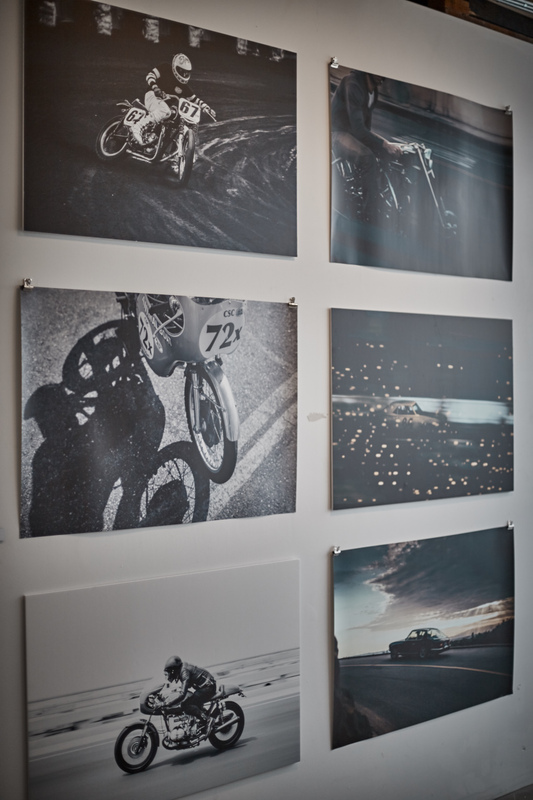 The show is in an interesting location in the DT LA arts district adjacent to a galley/shops/coffee shop, which was ideal for the “art part of the show” with real interesting art to check out and enhance the event. 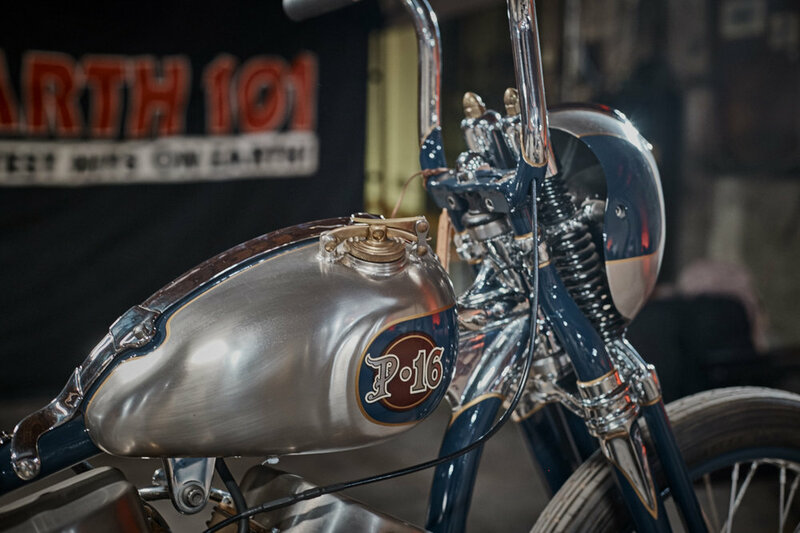 There’s a main bikes room and a hallway that leads to the vendors area and from there to a court yard with food, drinks and scheduled presentations of selected bikes/builders. 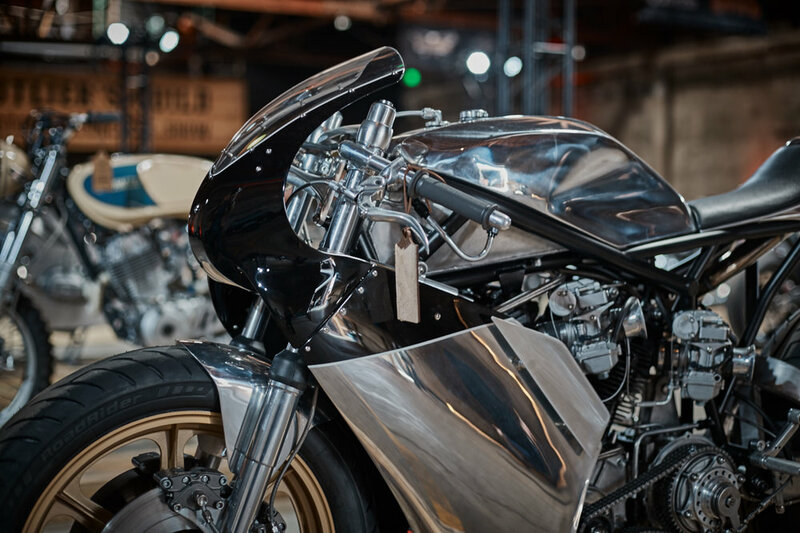 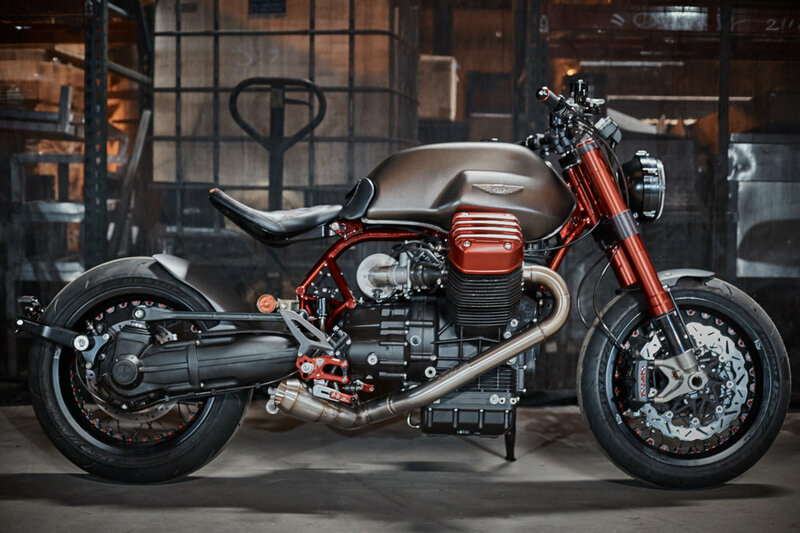 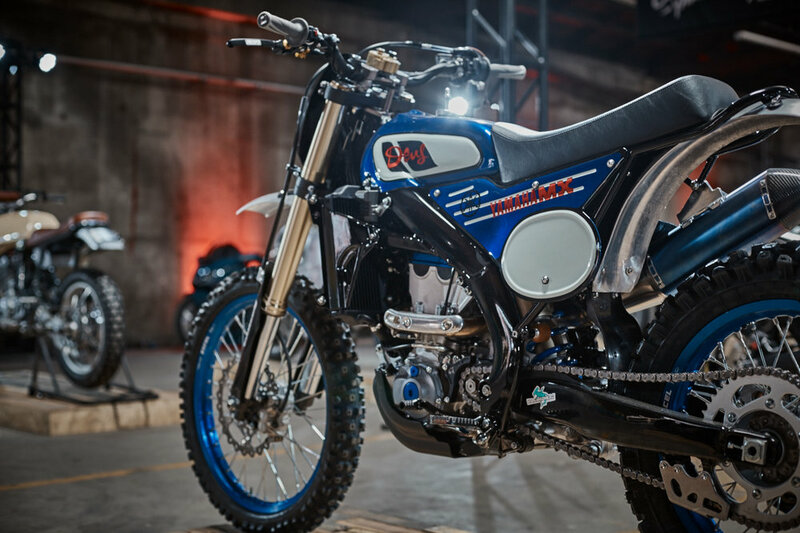 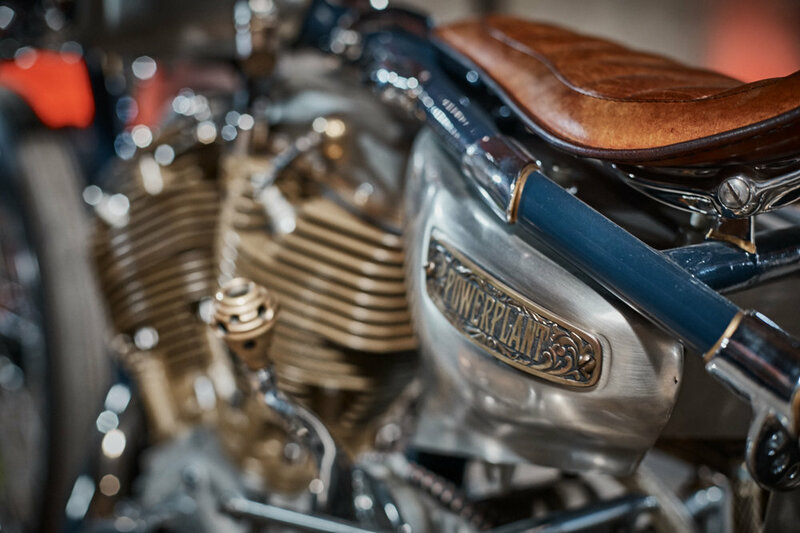 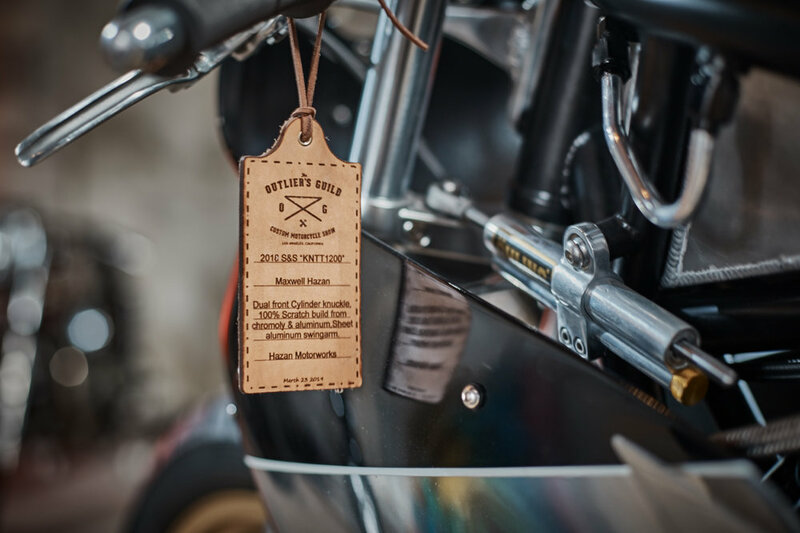 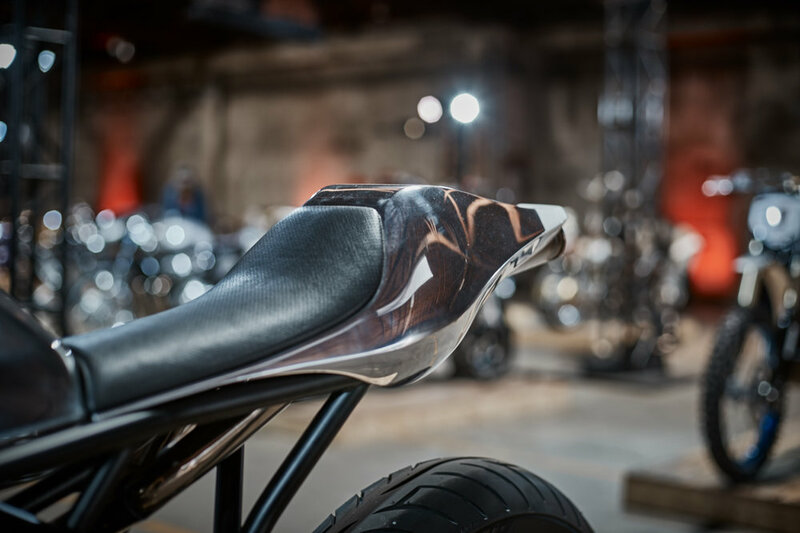 My favorite bikes were Max Hazan’s, Hutchbilt, Power Plant Motorcycles and a Moto Guzzi by GT motorcycles, Check out their galleries and of the event below and enjoy!